Some applications are stable only when using a single core Central processor. After disabling unnecessary cores can be some difficulties associated with the return of the original settings. If you notice that the second - installed Central processor is not functioning, immediately determine the cause of this failure. First check the boot options of the system. Click "start". Click "Run". For quick access to a specified point, use the combination of Win key and R. Type msconfig in the running field and press Enter. Select the tab "Download" at the top of the work window. Highlight with the left button of the desired operating system if you are using a different OS. Click "advanced settings". Check the box next to "Number of processors". In the drop-down menu, select the number 2. Be sure to uncheck the item "Debug" and "Lock PCI". Click Ok and click "Apply". Close the settings menu and restart the computer. After loading the operating system, press Ctrl, Alt and Delete. In the running menu, select "device Manager". Open the Performance tab after you run the new menu. 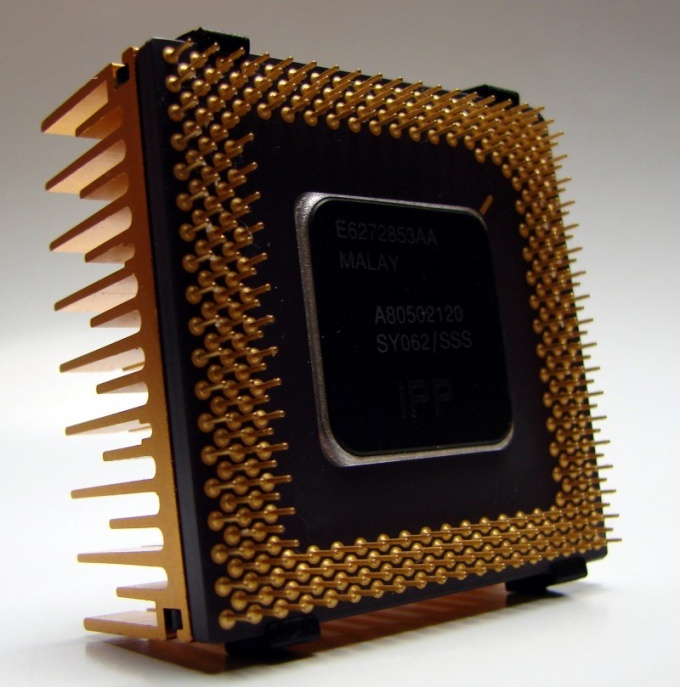 View the number of cores in the column "Chronology CPU". Now make sure that your programs use both cores of the Central processor. Open the Processes tab. Kiknite right-click the name of the desired program. Click "Set line" (Windows Seven). Launch window with the title "process matching". Select the checkbox "All processors" or alternately specify each individual core. Click Ok and repeat this procedure for the other important programs. If after restarting the computer programs still do not use all cores, set the CPU Control utility. With its help configure the operation of the Central processor , and set rules for specific programs.